JB Kind Cottage Fire Door Range value for money paintable doors that mirror the most popular designs currently offered in natural veneers. Manufactured with hinge/lock blocks both sides, and a solid FD30 core on 44mm doors. Faces are of MDF with 1.5mm deep feature grooves and coated with an excellent white primer, to take top coat finish. Savoy solid Fire Doors are manufactured from engineered door components which can include MDF, particle-board and laminated timber. 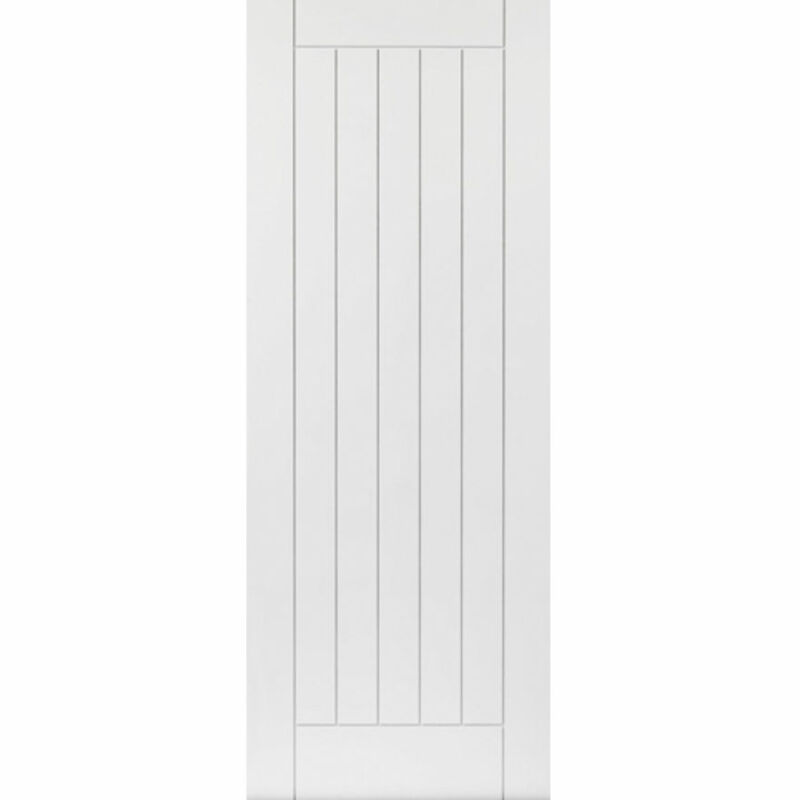 JBK Cottage Fire Doors are coated with an excellent white primer, ready for top coat finish. 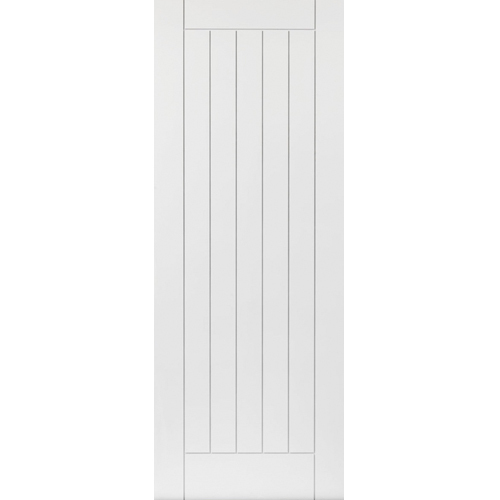 JB Kind White Primed Savoy Door Codes - LSAV26FD30 - LSAV29FD30 - Must be fitted and treated to manufacturer's instructions. - We cannot exchange White Primed Savoy Fire Doors after order - JB Kind Savoy FD30 White Primed Fire Doors are supplied as a Special Order. E. & O.E. see T&C - We do try to keep prices and specifi­cations Savoy White Primed Fire Doors correct, but mistakes can be made!